Following high praise for his mind-boggling new album Lanterns, released late last year through Joyful Noise Recordings, Son Lux brings his intricate and mesmerising live show to Europe as of this week. 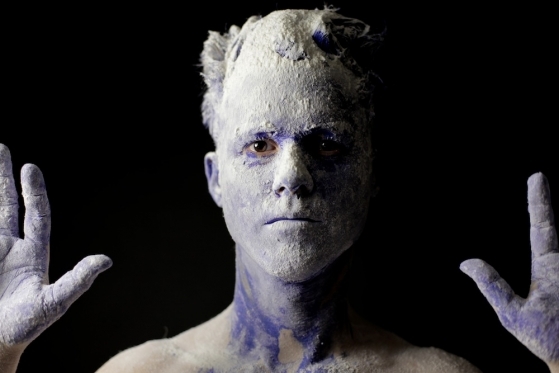 With most of the shows, including The Lexington in London on January 23, now sold out, Son Lux has confirmed a return to the capital for a show at XOYO on May 21. Click here for tickets. Last week a new wintery remix of Easy, one of the album highlights, was posted online. You can listen to it here. His third full-length album, and his first for Joyful Noise Recordings, positions Son Lux at the helm of an impressive ensemble of instrumentalists and singers including Chris Thile (The Punch Brothers), Peter Silberman (The Antlers), DM Stith, Lily & Madeleine, Darren King (Mutemath), Ieva Berberian (Gem Club) and yMusic (Dirty Projectors, Bon Iver). Son Lux will tour Lanterns across Europe this month. 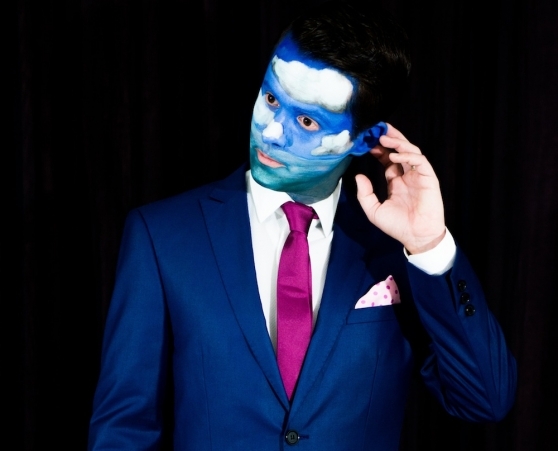 All tour dates will feature a full band backing Ryan Lott (aka Son Lux) with drummer Ian Chang (Landlady, Matthew Dear, People Get Ready) and guitarist Rafiq Bhatia (“the most promising improvisers in the United States today” – New York Times). Son Lux has also recently reignited his work with Sufjan Stevens and Serengeti under the name SISYPHUS (previously called s / s / s). You can find more information here. With his new album Lanterns released last week, Joyful Noise Recordings’ Son Lux has released a music video for the engaging new single, Lost It To Trying. The music video which was directed, choreographed and edited by Jennifer McQuiston Lott explores human interaction through the mediation of dance focusing on two individuals. The video accompanies Lost It To Trying beautifully with the greyscale colours contrasting the colourful spectrum of the track itself. The video compliments Son Luxs’ creation due to the editing, animation and visual effects by Anthony Ciannamea which screams to outer space. The light, small floating circles and planet like sphere that displays the dancing figures produces a space theme, a term that could easily be used to describe the single Lost It To Trying. 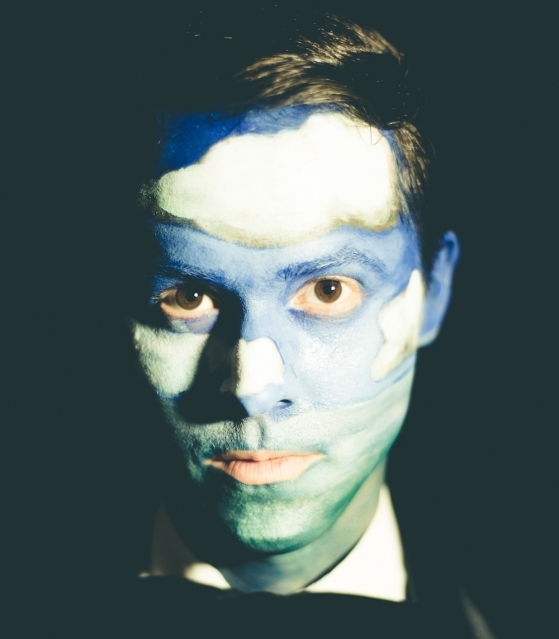 On the back of the release of Lanterns, Lost It To Trying and the new music video, Son Lux AKA Ryan Lott is set to go on tour in January 2014. Son Lux’s European January tour commences on the 14 in Berlin and concludes in Copenhagen on the 31. With his UK fan base growing, tickets are selling fast, however there are some still available for the show in London at the Lexington on 23 January 2014.